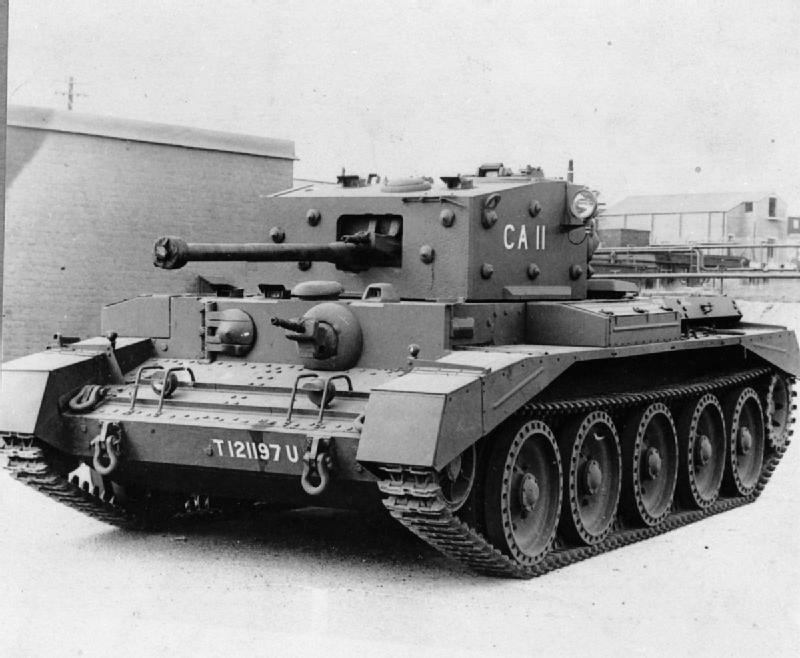 Notes The Centaur Mk. III was simply an upgraded with Meteor V12 engine and along with the Mk. I (the Mk. II was never put into production) was used as a training vehicle.